The theme of today's show is “The Leadership Guru.” My featured guest is Linda Patten, Founder of Dare2Lead Leadership Training. Linda is a leadership trainer for women entrepreneurs and change makers. She takes leaders on a journey of discovery about their leadership ability and how to use their top three strengths to become the leader that is within them. 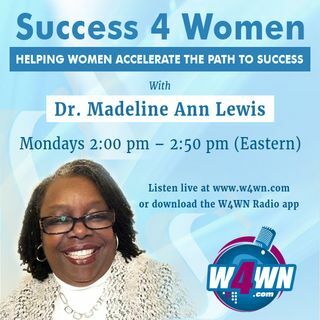 This show is broadcast live on Monday's at 2PM ET on W4WN Radio – The Women 4 Women Network (www.w4wn.com) part of Talk 4 Radio ... Más informaciones (http://www.talk4radio.com/) on the Talk 4 Media Network (http://www.talk4media.com/).